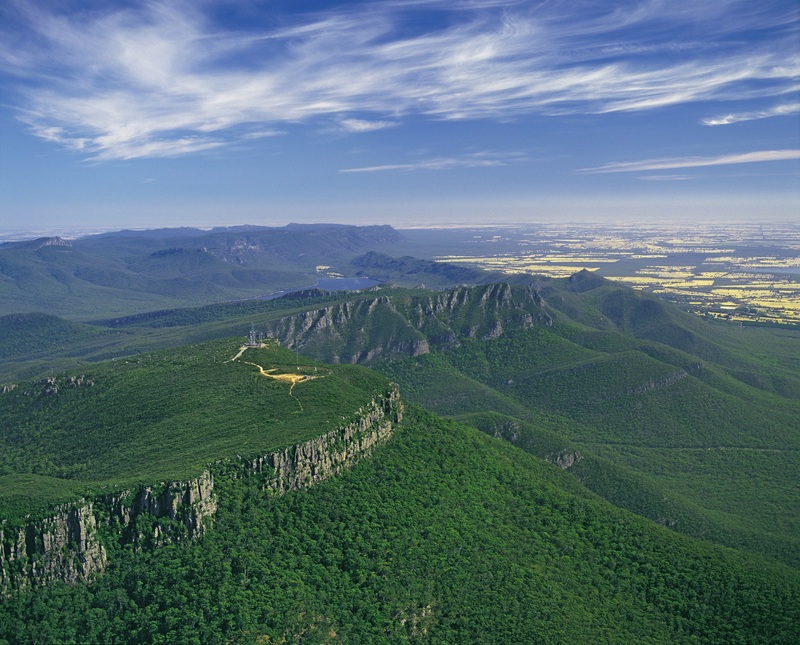 Australia’s great southern land is packed with so much to see and do. 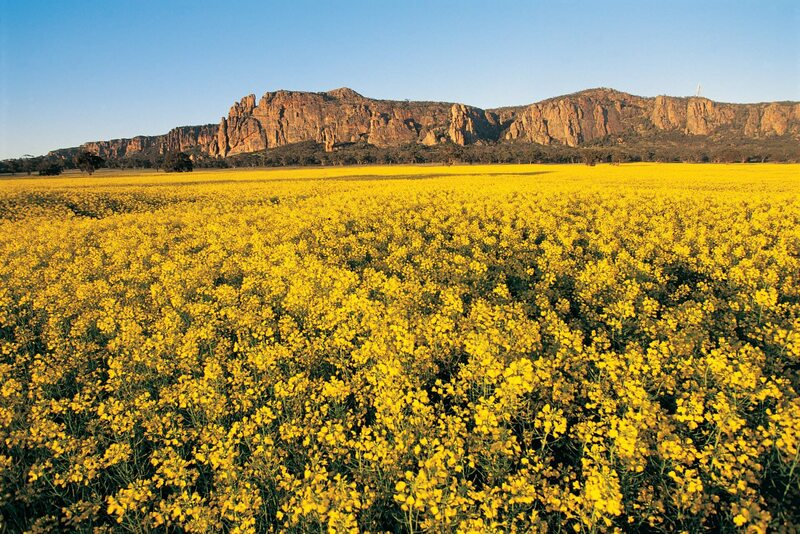 With this three-day Acacia trip, you’ll be able to tick off two states as we tour between Melbourne and Adelaide. 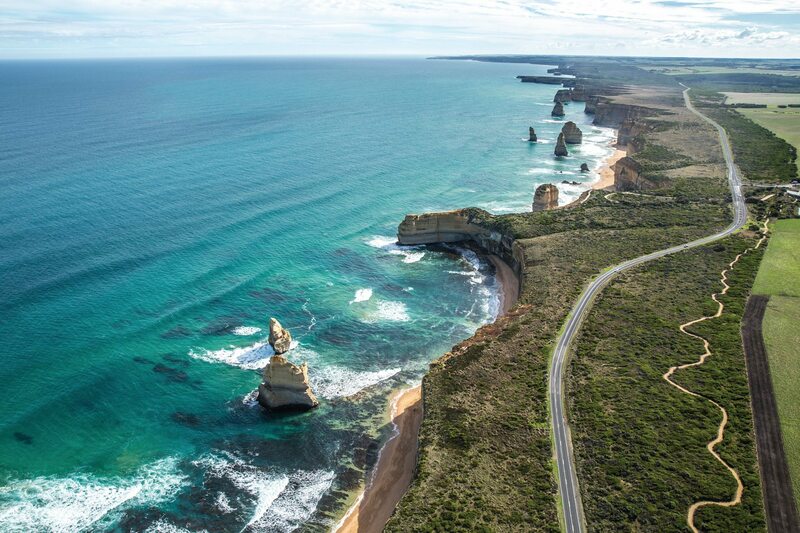 Leaving Melbourne, your first day’s escape will take in the roaring majesty of the legendary surf break at Bells Beach, cliff-top lighthouses, and koalas clinging to treetops as we follow the scenic Great Ocean Road to Apollo Bay. 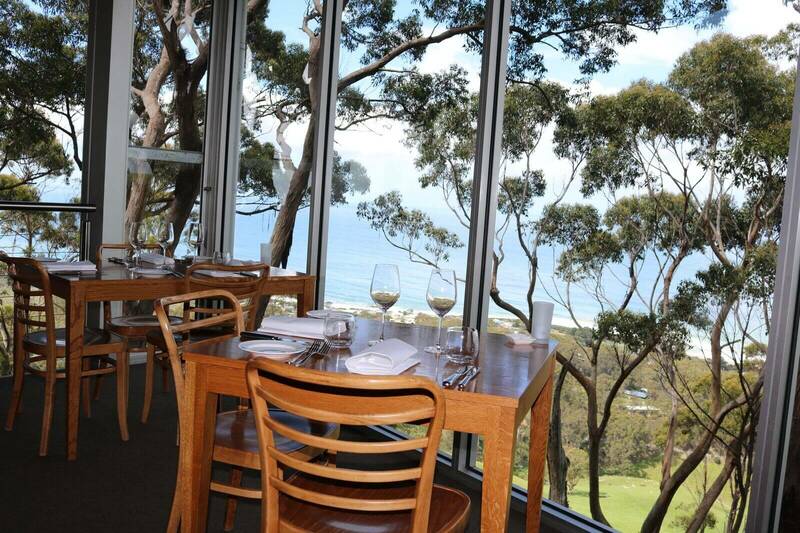 Savour dinner at one of the Great Ocean Road’s most impressive restaurants. 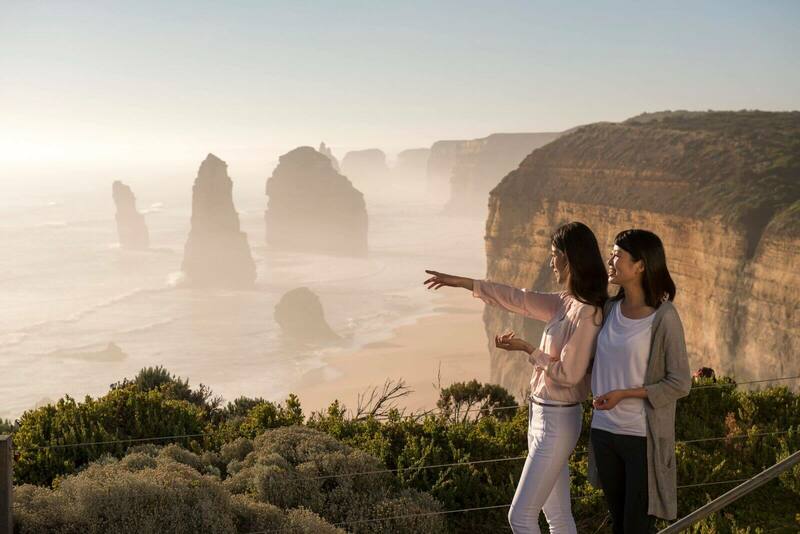 Day two is action packed starting with a walk through the ancient timber and lush tree-ferns of Melba Gully then on to the breathtaking limestone icons of the Twelve Apostles and other highlights of the Port Campbell National Park. Spot kangaroos and emu as we set off to the idyllic maritime village of Port Fairy en route to Mount Gambier near the South Australian border. Wonder at nature’s power on day three, from the sunken gardens of the Umpherston Sinkhole to the azure brilliance of South Australia’s Blue Lake, nestled in a dormant volcano crater. Feeling thirsty? 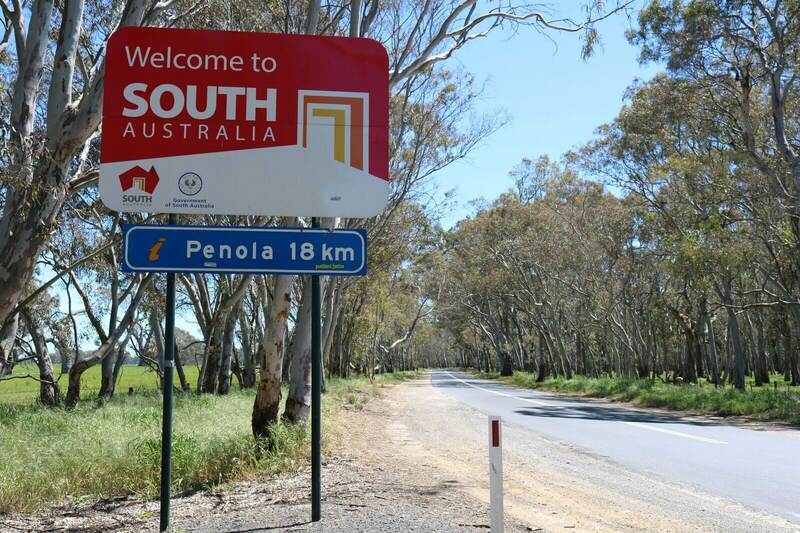 There’s time for a couple of winery stop-overs in the acclaimed Coonawarra wine region before arriving into Adelaide via the Naracoorte Caves World Heritage site, housing ancient fossils dating back 50,000 years. 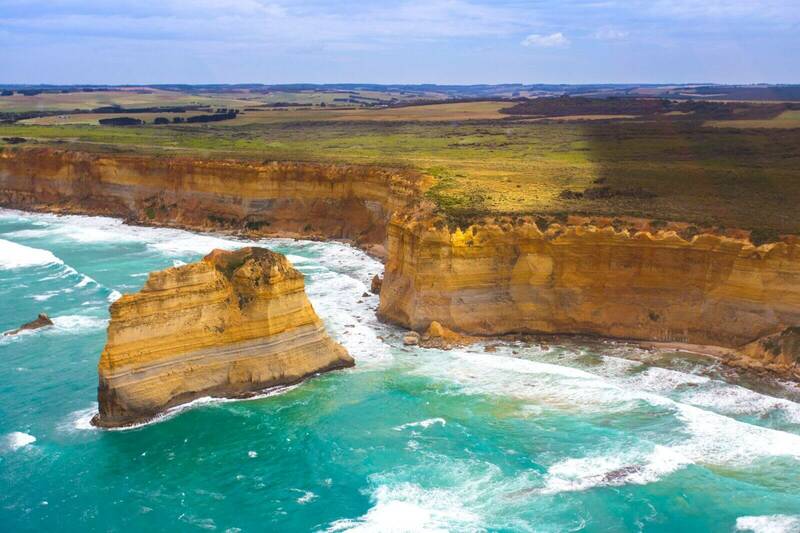 Share our love of the rugged Victorian coastline on this two-night tour that has you hiking portions of the Great Ocean Walk. 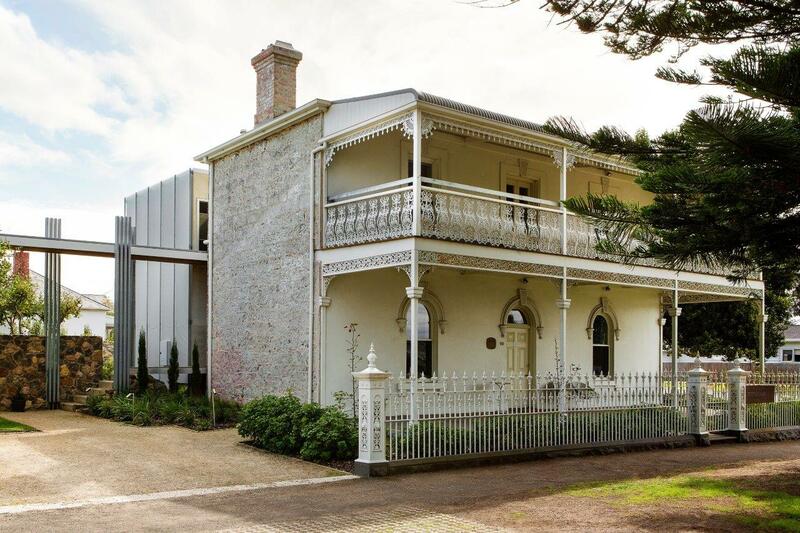 Your first day whisks you away for morning tea at the Willows Tea House adjacent to historic Split Point Lighthouse in Aireys Inlet then on to the beautiful seaside town of Lorne. A popular escape, you can take in majestic views of Bass Strait at the spectacular Teddy’s Lookout above the mouth of the St. George River. 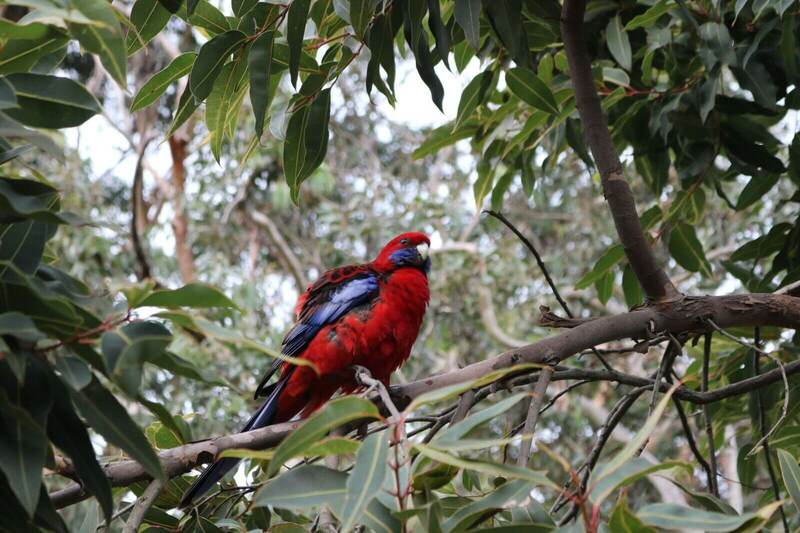 Enjoy lunch at one of our favourite local cafes before checking into your accommodation at Apollo Bay. 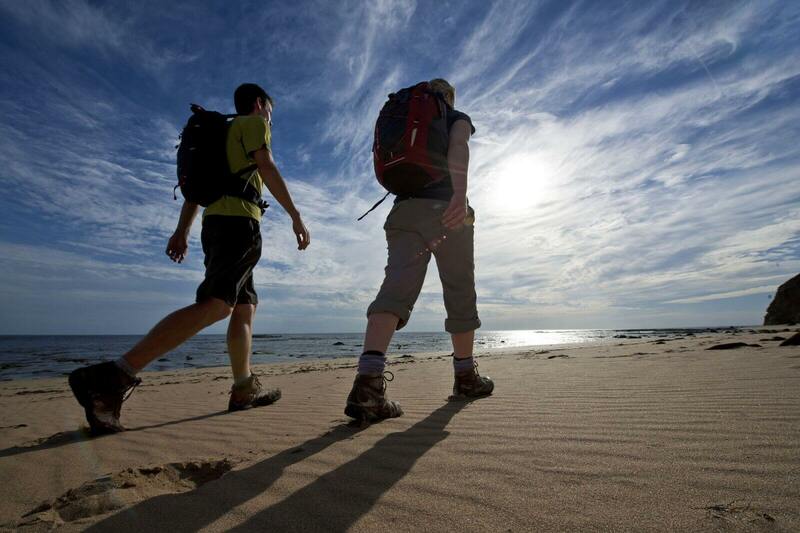 The afternoon will see you don your hiking boots for the first of two spectacular portions of the Great Ocean Walk. The Cape Otway Lighthouse Cemetery and Lookout Walk offers panoramic views of the Southern Ocean, the lighthouse, and historic telegraph station. On day two hike from Princetown to Glenample along cliff tops through coastal scrubland while taking in views of the Twelve Apostles. 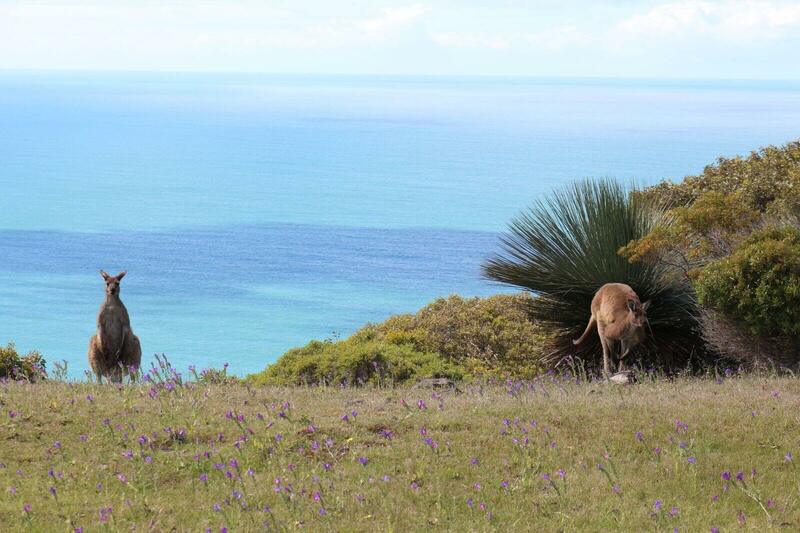 Kangaroos are regular grazers in nearby paddocks and pods of dolphins can sometimes be seen in the ocean below. 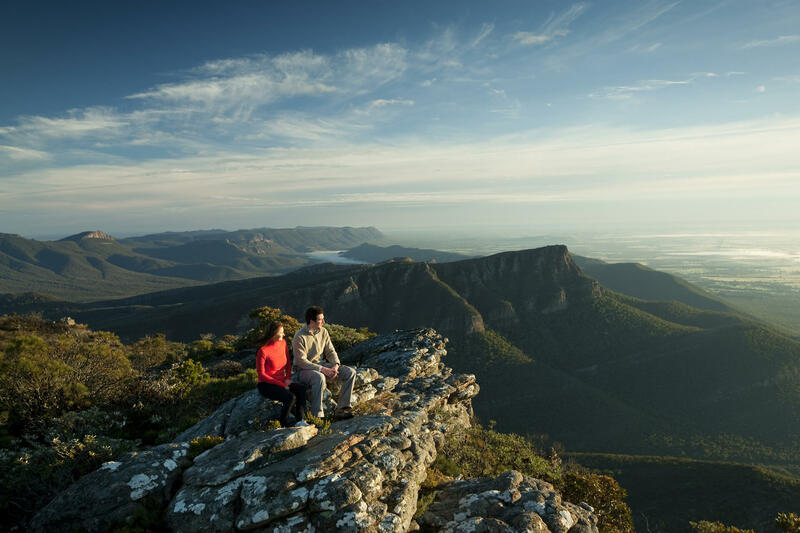 After a second restful night’s sleep, you’ll still have time to explore the region further before we take you back to Melbourne. 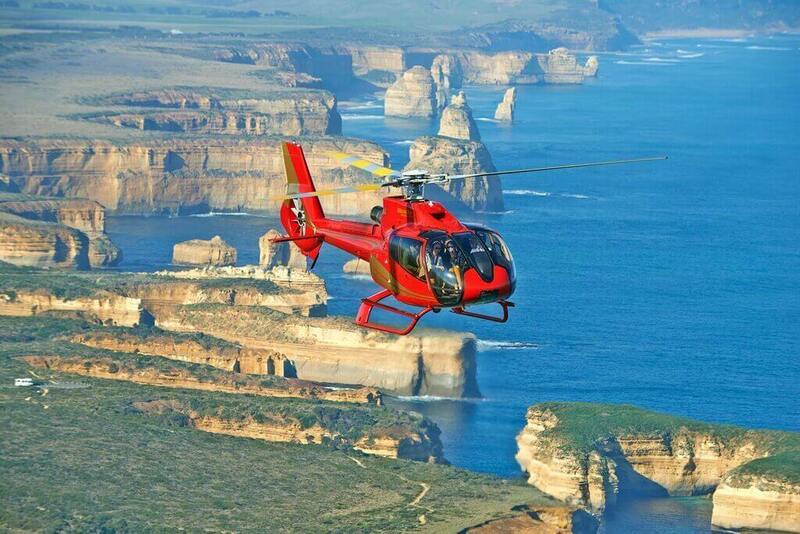 One of Acacia’s most exciting and ethereally beautiful tours, the Great Ocean Road deserves to be savoured. 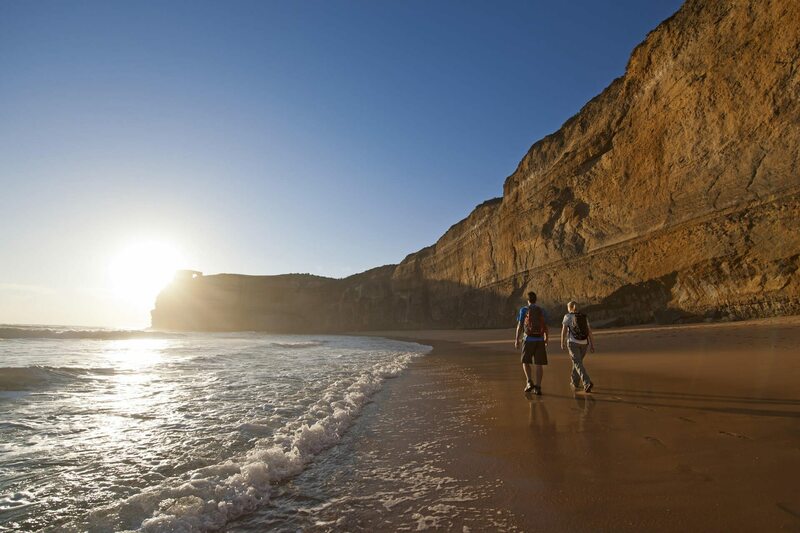 Why not make the most of your time travelling along Australia’s most scenic coastal route with this two-day trip, including an unforgettable overnight stopover in the township of Apollo Bay? Taken at a more leisurely pace, you can make the most of the stunning views along this rugged, sea-carved stretch of paradise. 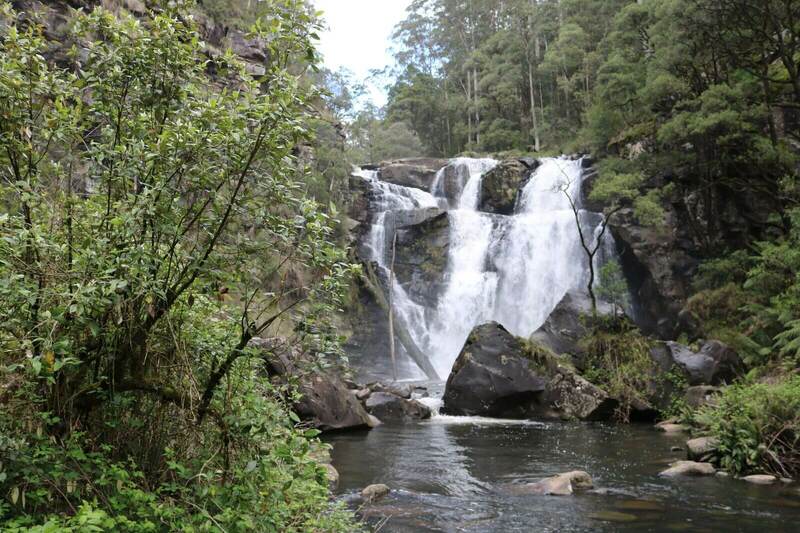 This memorable tour allows for extra insights, including a magical rainforest walk through lush rainforest at Melba Gully and the staggering natural beauty of the London Bridge Arch and Bay of Islands at the western end of the Port Campbell National Park. 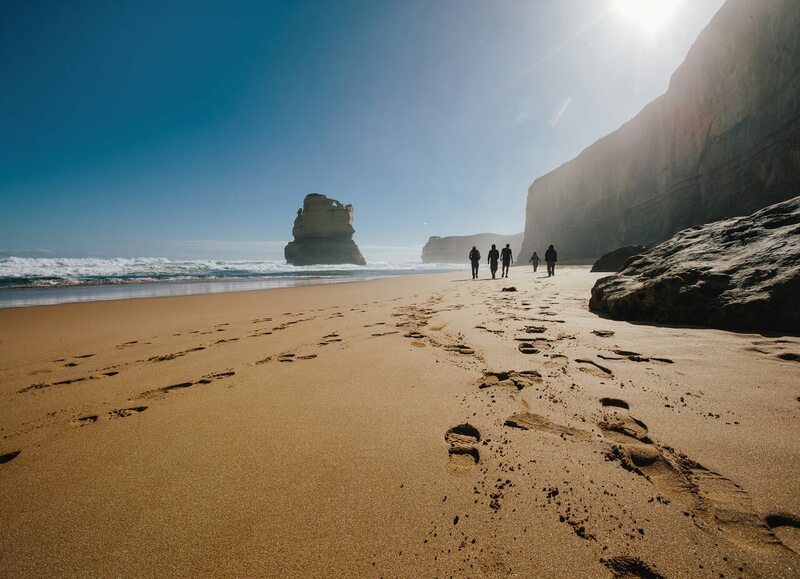 Epicurean adventurers will also appreciate the opportunity to take in the mouth-watering Great Ocean Road gourmet trail. Visit some of the region’s finest foodie hot spots, like the Timboon Railway Shed Distillery, where you can enjoy a nip of whisky, and the award-winning paddock to plate operation that is Apostle Whey Cheese. 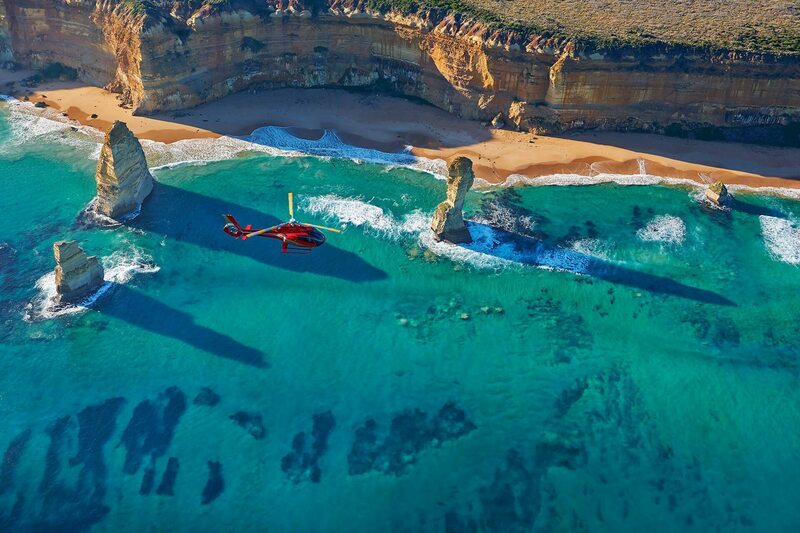 From observing surfers ride the wild waves of Bells Beach to soaring high above one of Australia’s natural icons in a private helicopter, there’s so much to see and do on Acacia’s adventurous Great Ocean Road & Helicopter journey. 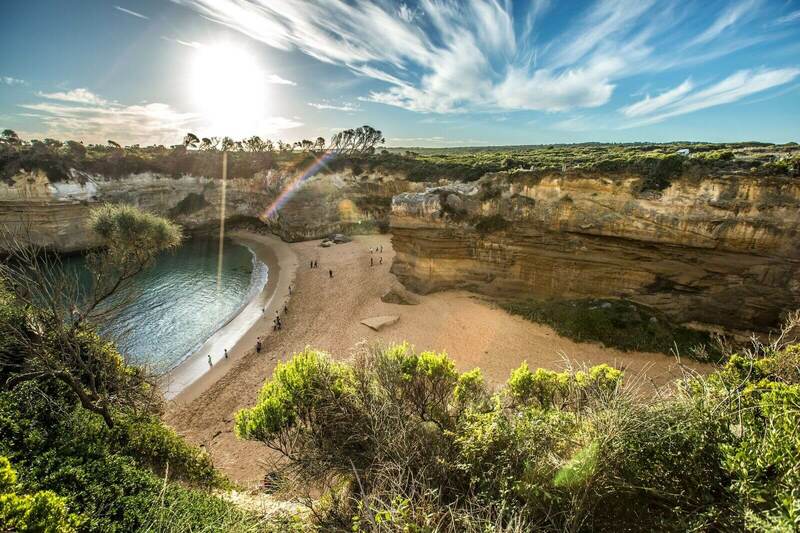 Your Acacia Great Ocean Road one day tour begins in the township of Torquay, Australia’s celebrated capital of surf culture and home of the legendary Bells Beach. 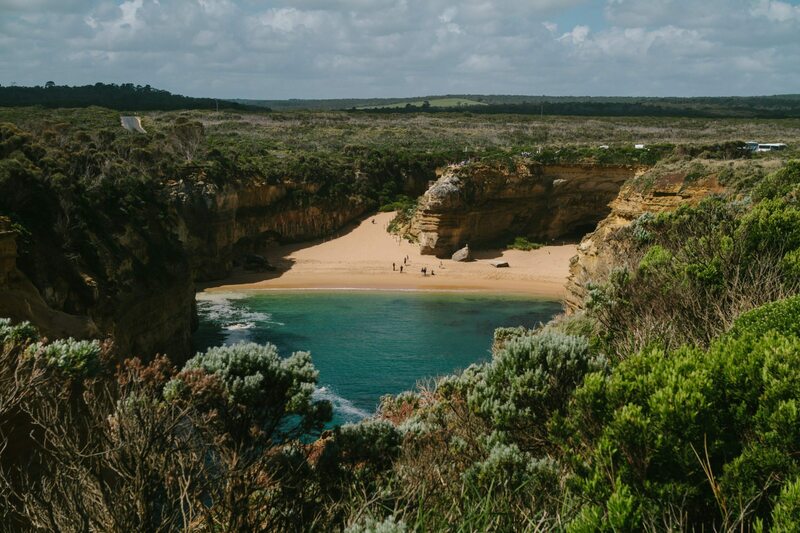 The carved cliffs of the winding Great Ocean Road afford panoramic views of lighthouses, windswept beaches and sandy coves. 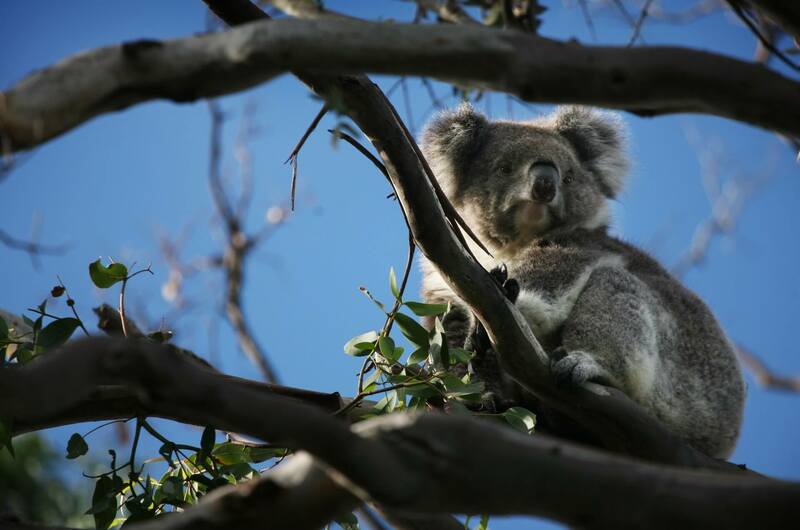 Arriving at the picturesque seaside hamlet of Kennett River, guests can observe dozing Koalas in their natural habitat and brilliantly hued King Parrots and Crimson Rosellas. After a sumptuous lunch of local seafood and regional produce in the popular holiday village of Apollo Bay, the road forges inland through the verdant gullies of the Great Otway National Park. Finally, the road emerges on the dramatic Shipwreck Coast near the iconic Twelve Apostles, the scenic highlight of the day. 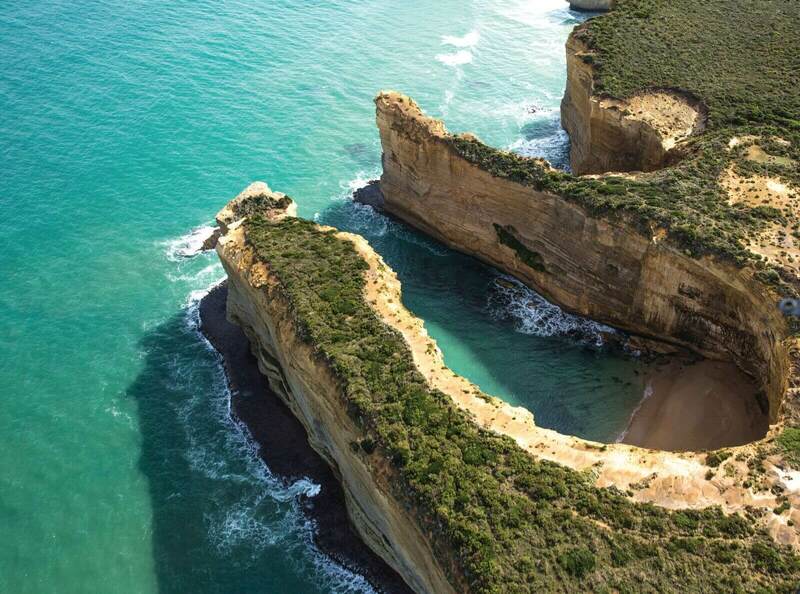 Stroll cliff-edge boardwalks for the perfect vantage point of these limestone stack formations and the nearby Loch Ard Gorge. Adventurous travellers can descend all eighty-six of the Gibson Steps down to the beach. 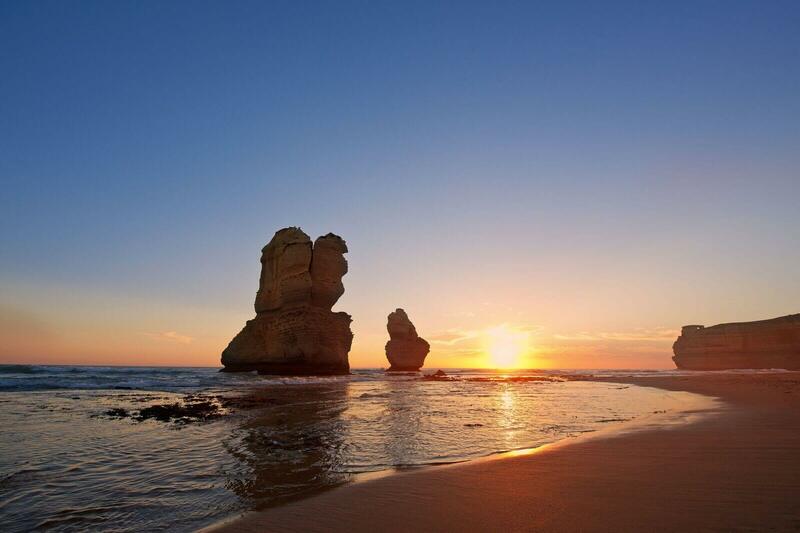 Conclude your Great Ocean Road private tour with a comfortable return journey to Melbourne.